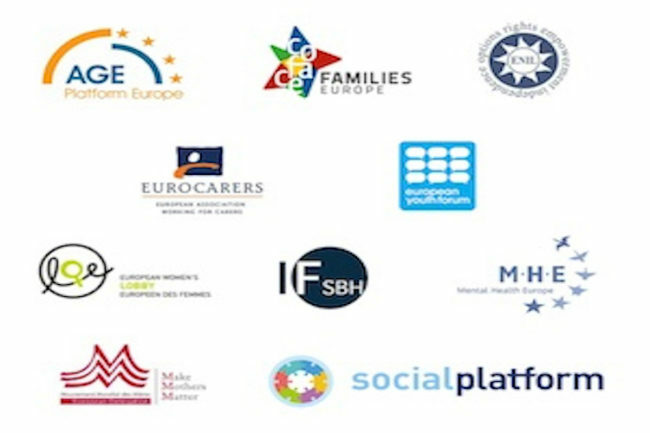 Today MMM with 9 other civil society networks and organisations representing millions of children, young people, adults and families across the EU issue a joint statement asking the Council to continue negotiating on the work life balance directive proposal without watering it down and remove any barriers slowing down its approval. 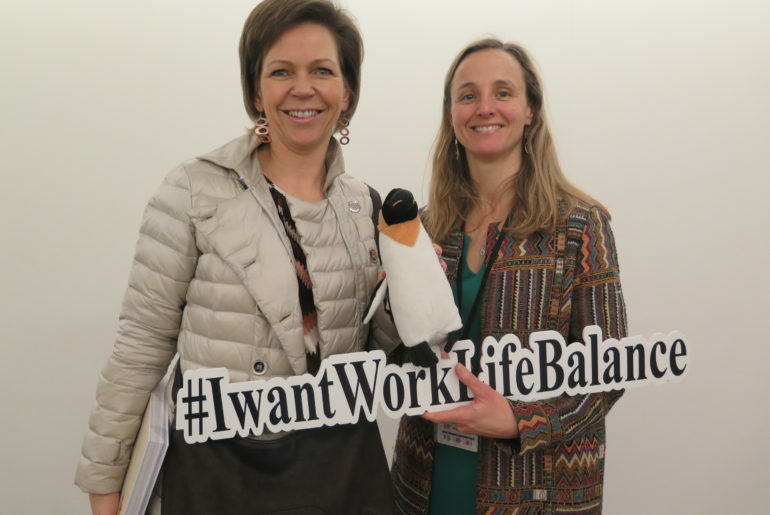 On 26 April 2017, the European Commission proposed a Directive to “support work-life balance for parents and carers”, a topic that will be on the agenda of the upcoming EPSCO Council (Employment and social affairs Council) of 7 December 2017. We have been calling for such an initiative for a number of years and we welcome the proposal because we strongly believe it could have a real impact. 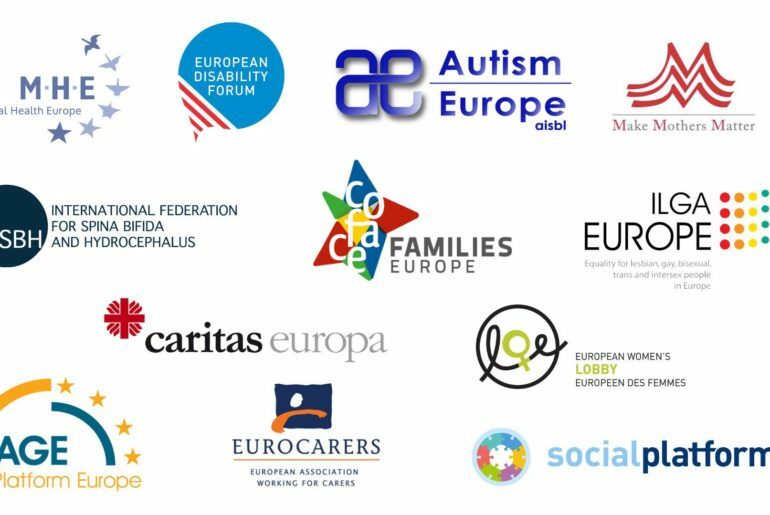 The current legal and institutional framework fails to sufficiently address problems faced by parents and carers on a daily basis, and does not provide adequate solutions for the needs of modern societies (i.e. 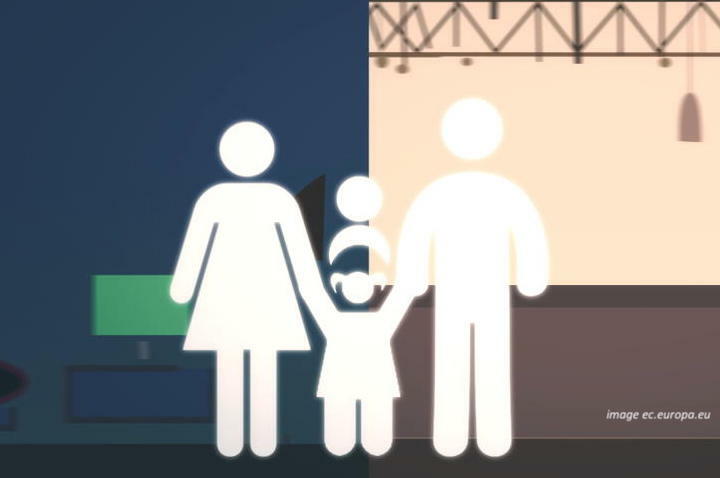 an ageing population, the gender pay and pension gap, and equality in the labour market).